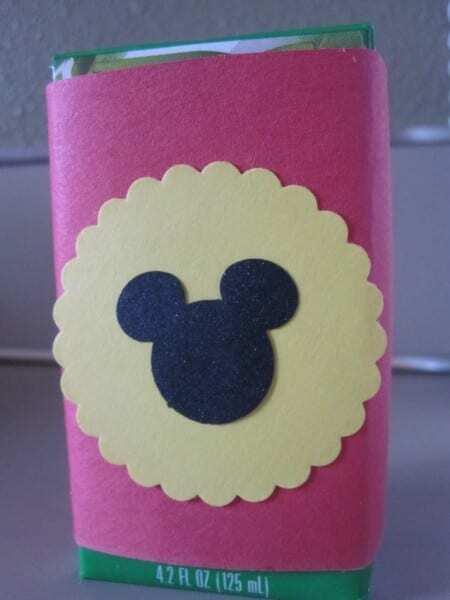 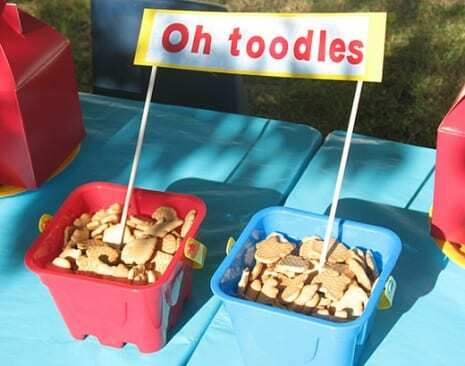 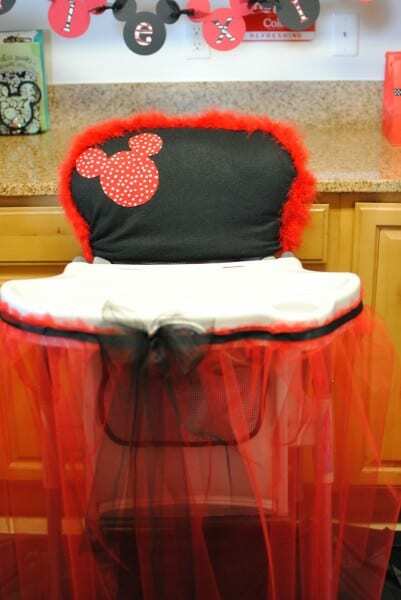 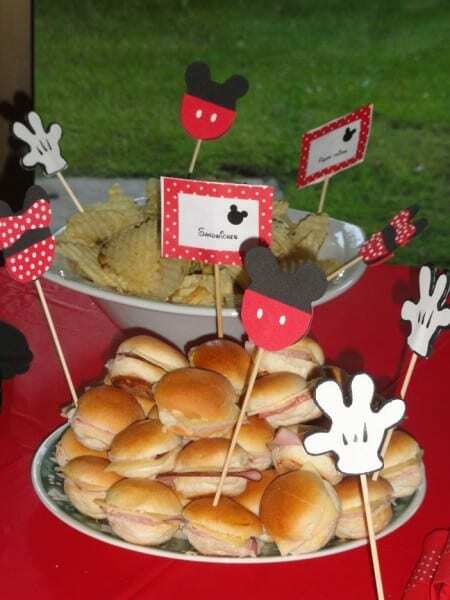 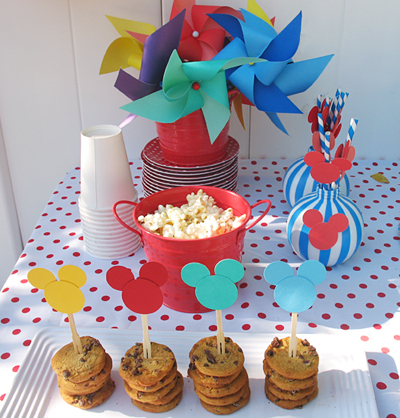 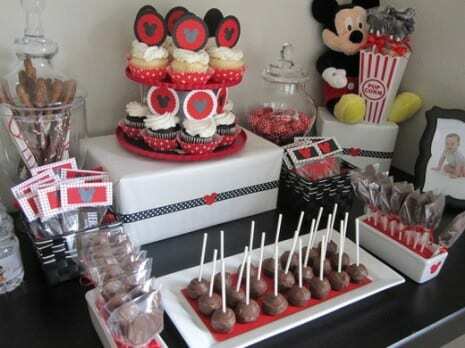 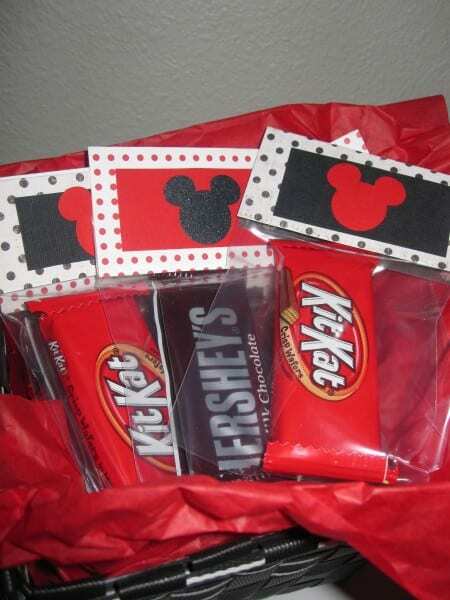 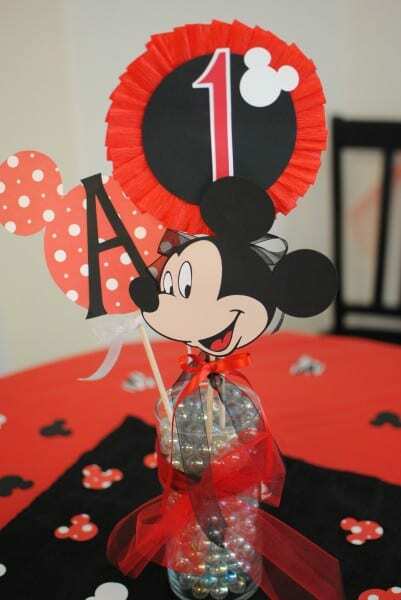 Now that I've featured Minnie Mouse parties on our main site, I thought it was only right to highlight the Mickey Mouse parties. 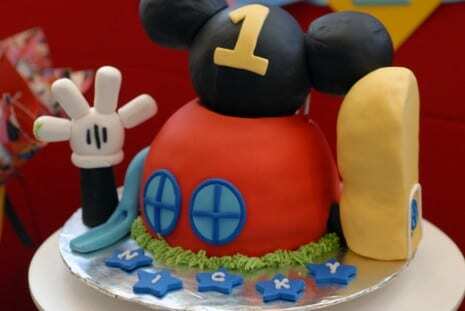 This post is just the tip of the iceberg. 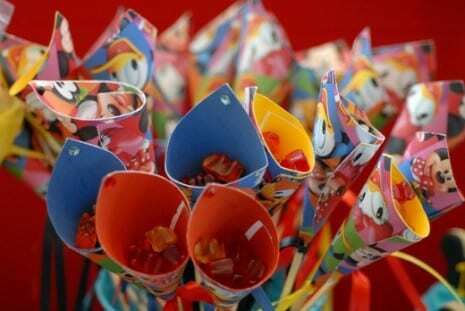 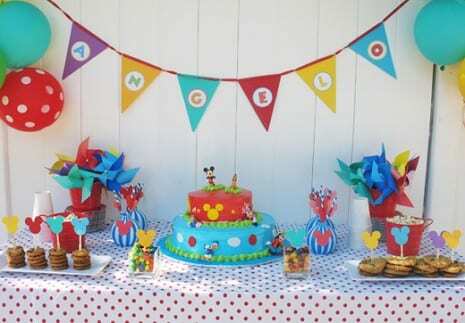 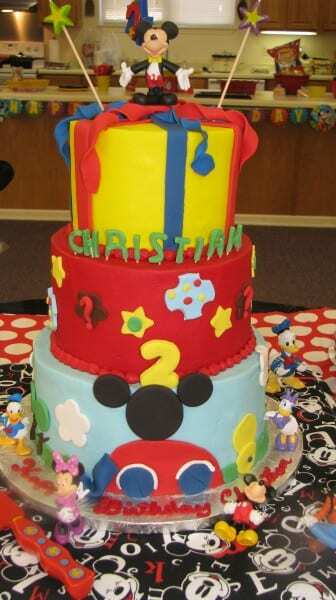 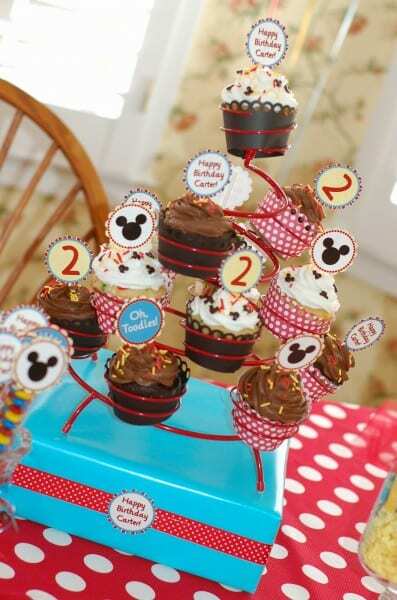 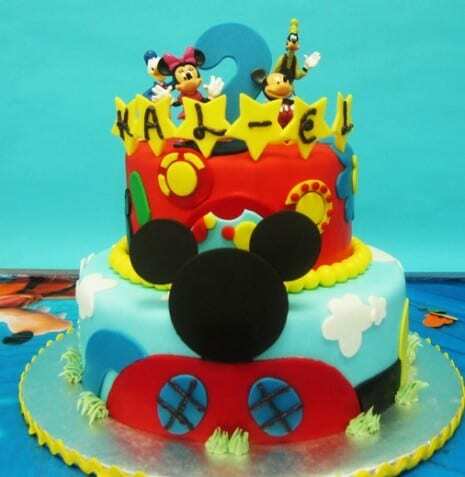 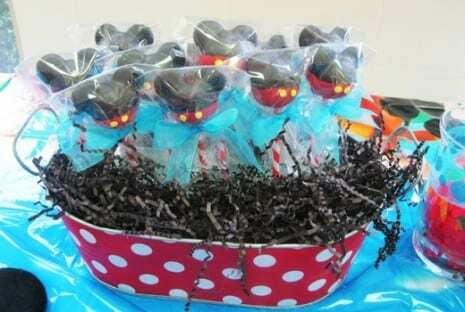 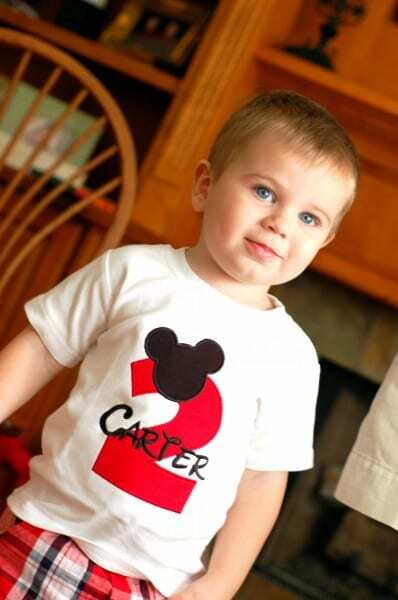 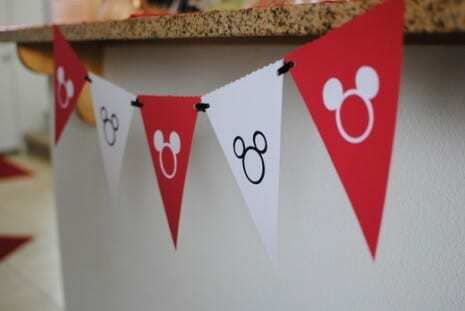 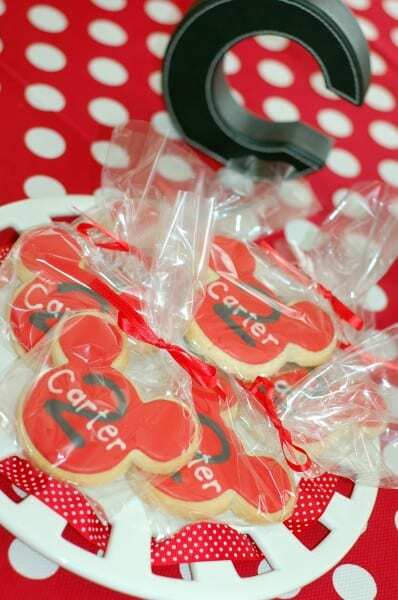 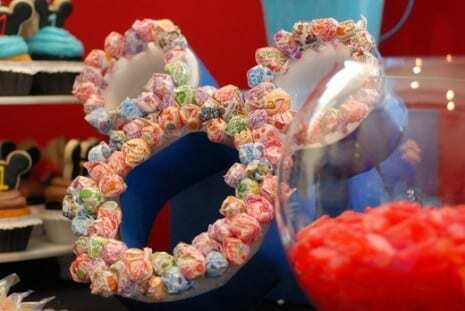 Take a look at all the unbelievable Mickey Mouse and Minnie Mouse parties here at Catch My Party. 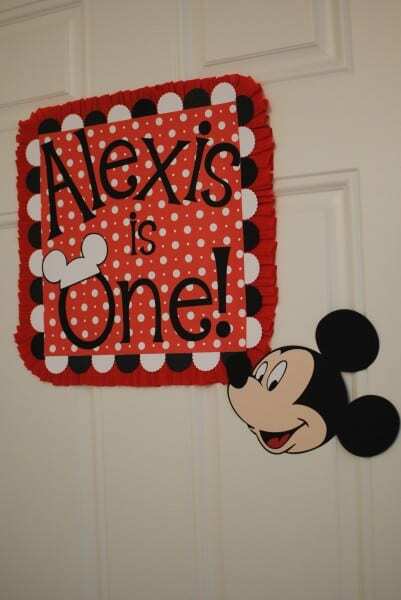 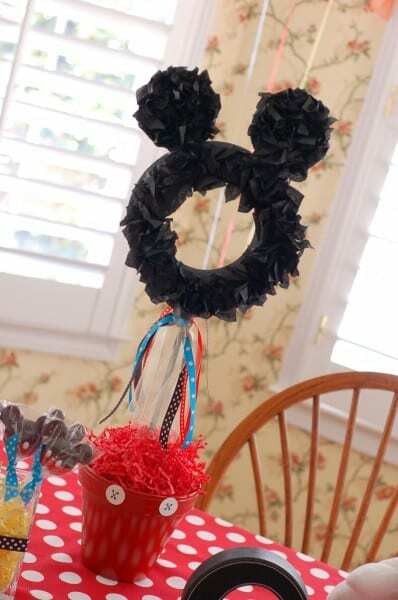 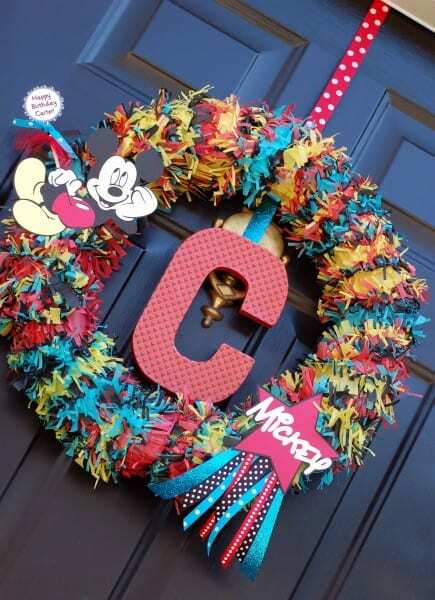 Love the Mickey mouse wreath? 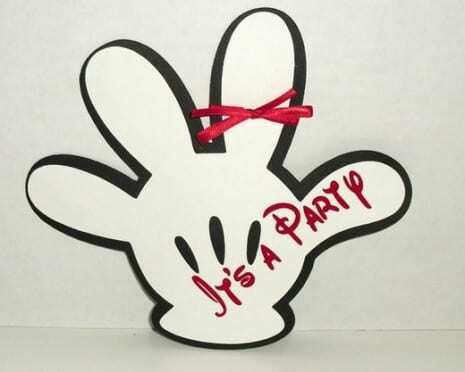 Where did you get it?